Black Friday is quickly approaching and students at York College can’t wait for the numerous sales at their favorite retail stores. A number of students typically start or finish their holiday shopping, or buy merchandise for themselves the day after Thanksgiving. 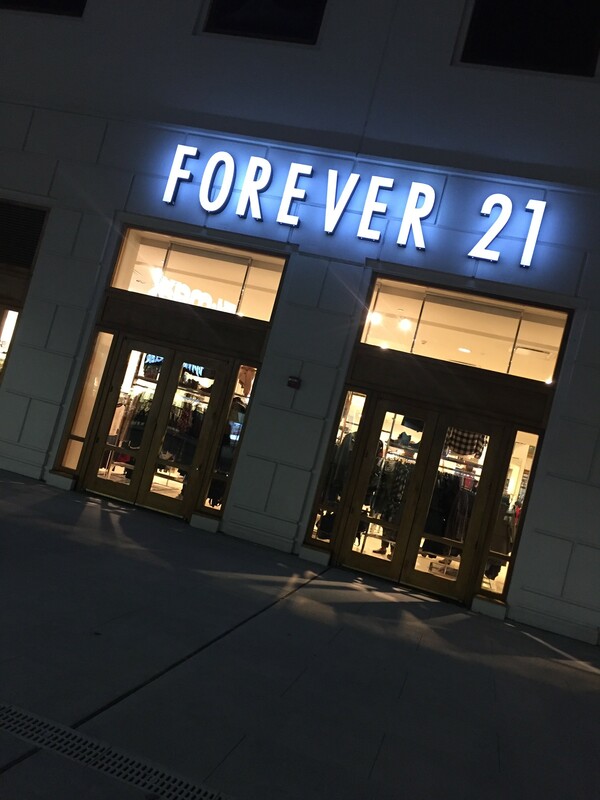 One of the more popular stores among college students is Forever 21. With Forever 21’s already reasonable and affordable priced clothes, students can’t wait to visit the store and go shopping. 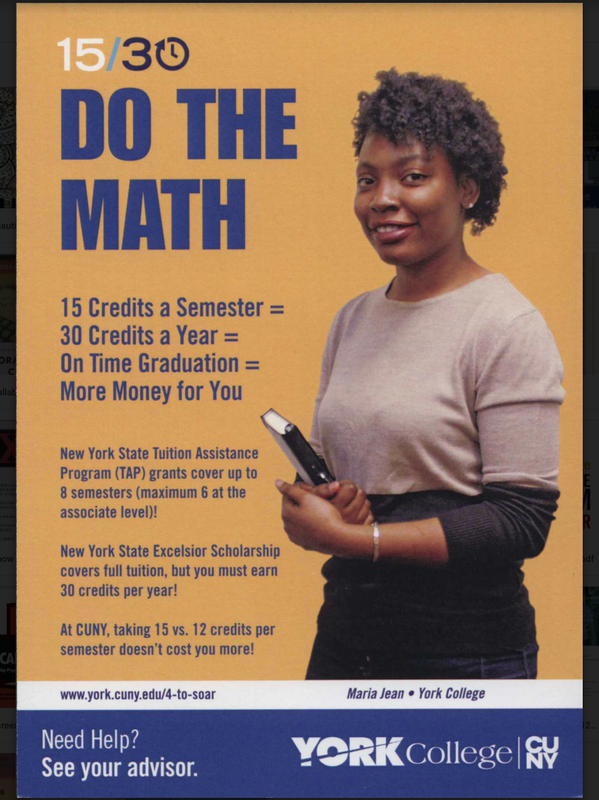 “I literally have so many things that I want to get that I can’t even think of all of them right now,” York student, Bria Van Cooten said. Forever 21 employee, Emily Crawford, also agrees with Van Cooten and adds that she plans on purchasing outfits to wear for 2016. She also said that finding an outfit for Christmas and New Years is an absolute must on her things to get list. Crawford suggests that all shoppers will have a good chance to find outfits to purchase. “Customers will find and put together any kind of outfits that will go with any type of event that they attend at very affordable prices,” said Crawford. Frequent shoppers who receive email promotions have already gotten a taste of the type of sales Forever 21 offers and what they can expect once Black Friday has arrived. In order to prepare for the biggest sale of the year, Forever 21 plans on making its schedules in advance to notify its employees of their Black Friday schedules. Forever 21 also plans on hiring security the day of the event in order to supervise the multitude of customers that will go about their holiday shopping. “All employees will be working that day to ensure that every section of the store is supervised and maintained,” says Visual Manager, Piara Diaz. Forever 21 plans on creating signage deals to increase sales. Some of these Black Friday sales include deals starting as low as $3. To increase the chance of getting better deals and coupons, customers can use apps like Groupon or websites such as coupons.com and dealplus.com. Students can get a 10% off coupon by signing up for newsletter alerts on the Forever 21 website. “There will be giveaways at our location,” said Forever 21 Store Manager, Melanie Rodriguez. “Were making sure employees will be dressed in presentable clothing and assist customers with anything they need.” Forever 21 will open at 9am on Black Friday.